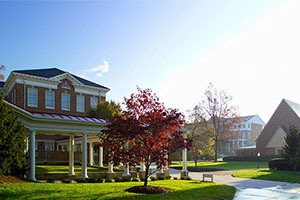 Bennett College is the only historically African American college for women in North Carolina and is one of two such HBCUs in the country. 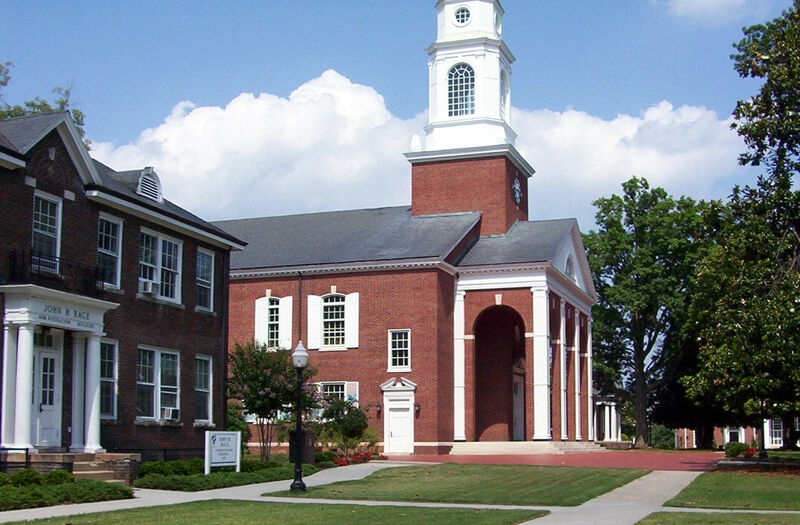 Founded in 1873 as a coed institution and reorganized as a college exclusively for women in 1926, today Bennett is a private, four-year liberal arts college affiliated with the United Methodist Church. Bennett College prides itself on encouraging its students to become leaders who are resilient and flexible in the face of modern and strenuous demands. 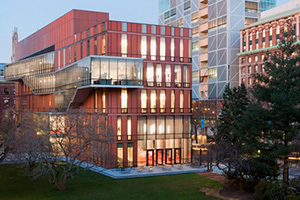 The College provides a space that is caring, responsive to the dreams of its students and her desires for achievement, and her individual needs. The College graduates educated women who are not only academically prepared and serious about learning, but who are also open to intellectual expansion, accepting of diversity, and strong in her determination to serve humanity. 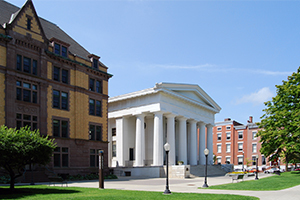 Russell Sage College was founded in Troy in 1916 by suffragist Margaret Olivia Slocum Sage, with the guidance of Eliza Kellas, head of the college preparatory Emma Willard School (also located in Troy). Together they founded Russell Sage College as a school of practical arts, one of the very first institutions to offer women the means of economic and social independence through preparation for professional careers. Russell Sage College encourages women to take risks, discover their strengths, and apply what they've learned. At Russell Sage, women of all ages and backgrounds gain a strong vision of their own power and potential, becoming women of influence in their careers and communities. 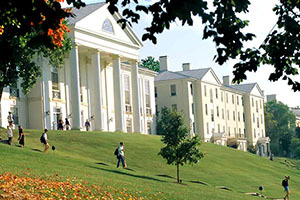 Chartered in 1836, Wesleyan became the first college in the world chartered to grant degrees to women. Since then, we’ve sent scores of women out into the world to do the impossible, the amazing, and the extraordinary, like the first woman to receive a Doctor of Medicine degree in Georgia and the first woman to argue a case before the Georgia Supreme Court. Wesleyan takes pride in its long relationship with the United Methodist Church and its role as a pioneer in women’s education. Through strong academic programs, leadership roles, and service opportunities, Wesleyan women are taking their convictions out into the world and making significant contributions in disciplines like biogenetics and molecular engineering, and serving in impoverished communities. Wesleyan women are shaping the world. Saint Mary’s promotes a life of intellectual vigor, aesthetic appreciation, religious sensibility, and social responsibility. 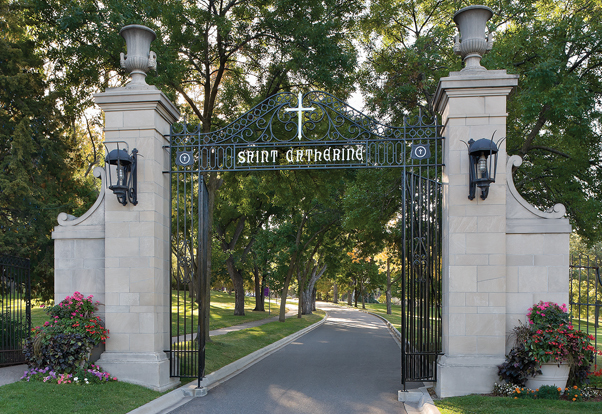 Founded in 1844 by the Sisters of the Holy Cross, Saint Mary’s College’s is a four-year, Catholic, residential, women’s liberal arts college offering five bachelor’s degrees and more than 30 major areas of study. 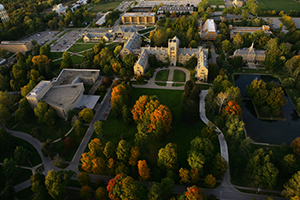 Online and hybrid graduate programs are offered in several in-demand fields. Saint Mary’s mission is to educate women, develop their talents, and prepare them to make a difference in the world. 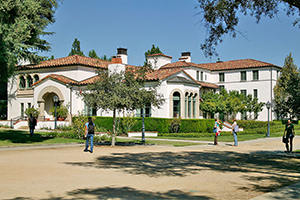 Our supportive community fosters confidence, ethical leadership, and strong academic success. With small class sizes and outstanding faculty, students establish mentor relationships with faculty and participate in research opportunities that aren’t typically found in undergraduate settings. In addition, our students spend four years making friendships that last a lifetime, and graduates join a significant network of alumnae across many industries, across the country, and across the globe.